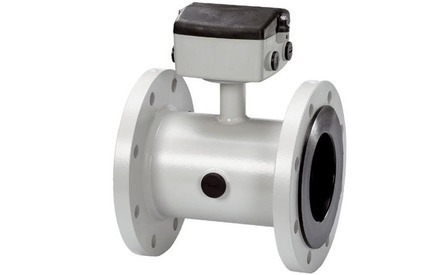 The Mag 5100w flow sensor is an inline electromagnetic flow meter with outstanding accuracy, suitable for waste water or drinking water applications. 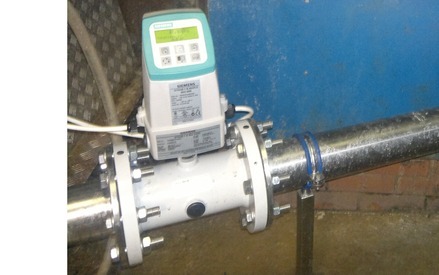 The meter requires only a power supply and conductive media flowing in a full pipe, if the pipe drains empty the meter will detect this and tell you via a relay. 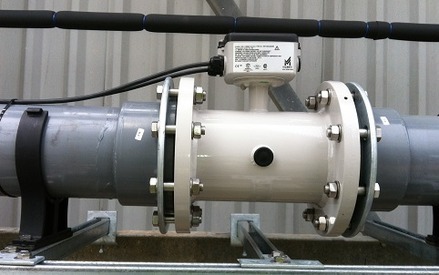 Mag meters use very little power and produce an almost zero flow restriction improving your pump delivery. 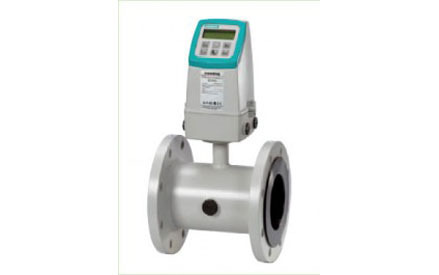 The electronics (Mag5000/6000) are normally mounted directly on top of the meter, but you can use an optional remote mounting kit and cable, this means you can then pot the Sensor to make it IP68 suitable for long term submerging, or simply have the electronics in a more convenient place to view. 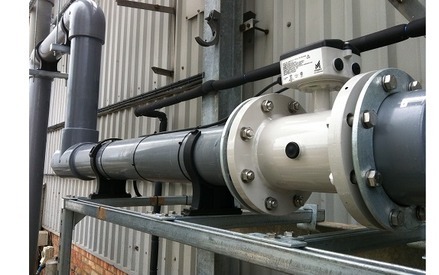 Rugged Construction with no moving parts, means no wear, tear or clogging and maintenance free operation for many years. 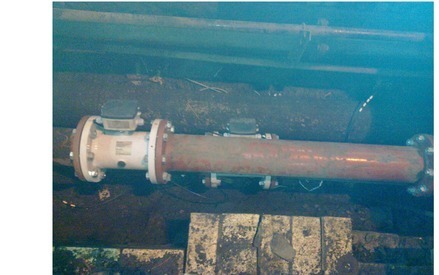 Empty Pipe Detection, alerts you when your pipe has run empty and prevents the meter from showing sporadic flow readings. 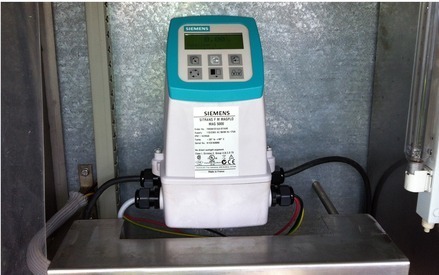 Backlit Display and Keypad, allows users to easily view meters outputs, setting and make changes with out the need for additional equipment. 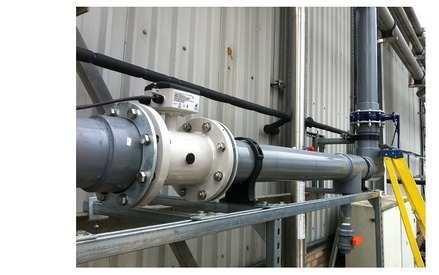 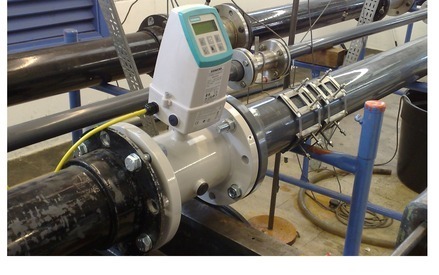 Bi-Directional Flow Measurement, provides you will all the information on direction of movement within your pipe. 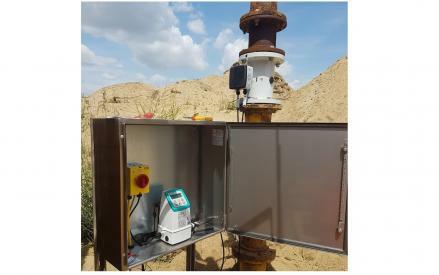 SENSORPROM™ Technology, provides automatic download of start-up settings for each transmitter that is connected to the sensor with no loss of calibration information or user setting.